Spectracide is an insecticide product made by United Industries that features Triazicide as its main activating ingredient. A range of products are sold under the Spectracide brand label including broad spectrum liquid concentrates, direct application sprays and granules such as those for killing fire ants. 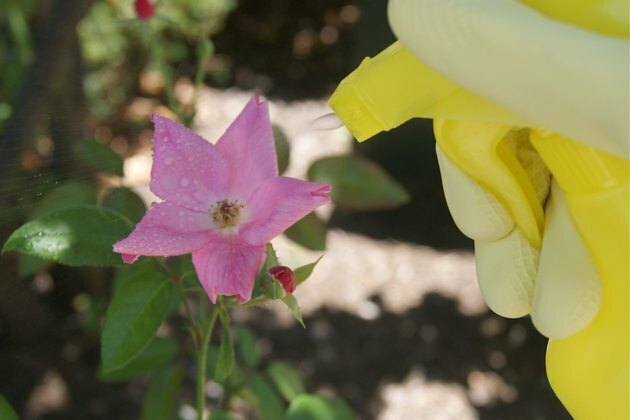 Spectracide can be used in moderation on home lawns, trees, shrubs, roses, flowers and vegetables to eradicate insect infestations. 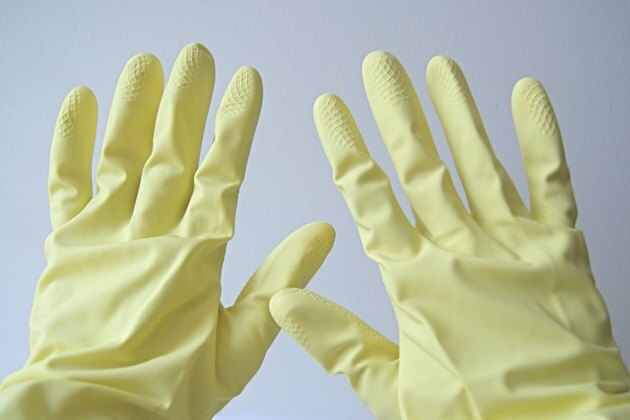 Wear garden gloves and face mask to prevent inhaling airborne chemical particles of Spectracide. 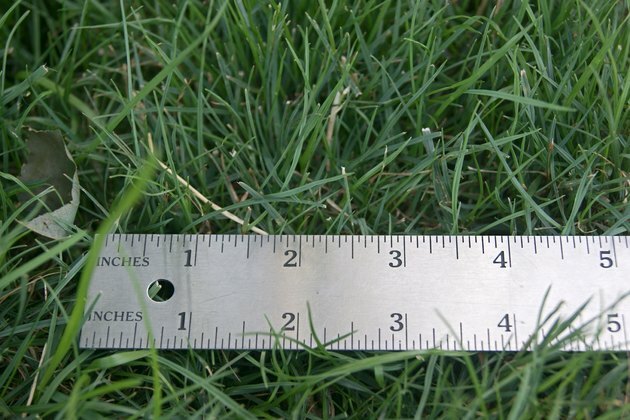 Determine the amount of product needed by measuring the length and width of your lawn or area to be sprayed. Multiply these measurements for the square footage. Use that figure to determine how much Spectracide you'll need and whether premixed or concentrate is more economical. Mix the Spectracide with water according to the area measurements you've taken and the instructions for dilution on the back of the Spectracide bottle. 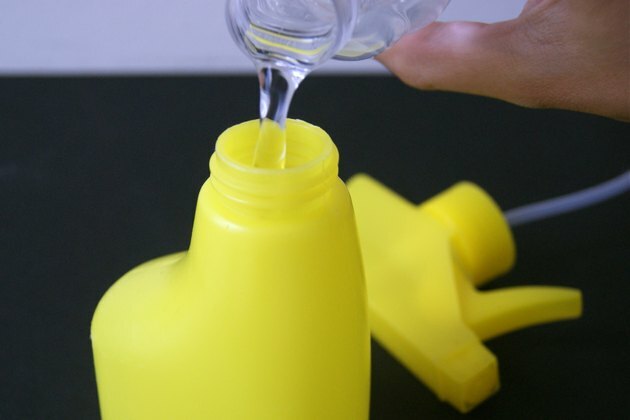 Pour the appropriate product and water measurements into a spray bottle or pump action spray mister, closing the lid tightly and swirling to mix the two. If using the premixed solution, simply open the spray nozzle. 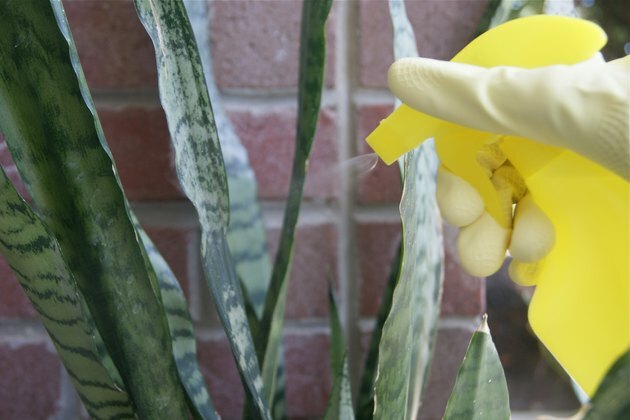 Spray the Spectracide onto your lawn or plants in an even layer, concentrating on areas where insects are visible or evidence of their existence is strong. 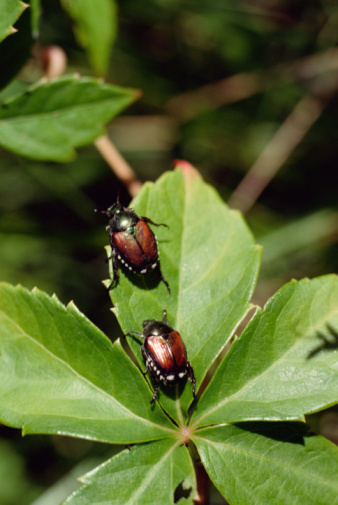 Be sure to spray the underside of leaves and branches where insects can congregate. 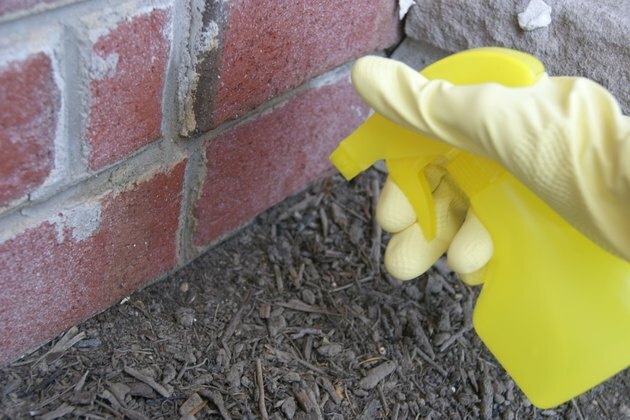 Spray Spectracide into all crevices or joints along pathways, patios, sidewalks. house foundations, retaining walls, etc. where insects have been seen or evidence has been left of their existence.